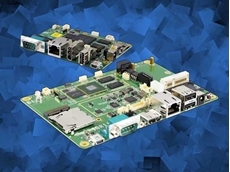 Backplane Systems Technology announces the release of two new single board computers (SBCs) by iBASE Technology. 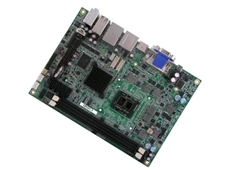 Backplane Systems Technology announces the release of the EPS-QM77E, a new range of small footprint embedded computers powered by 3rd generation Intel Core i5/i7 processors. 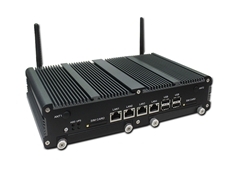 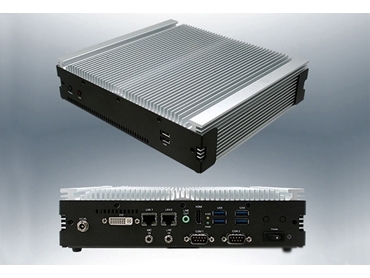 The fanless and ruggedized EPS-QM77E box PCs support up to 8GB of DDR3 memory, dual display with DVI-I and HDMI, 5.1-CH audio and dual Intel Gigabit Ethernet ports. 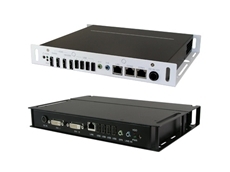 It also provides 1x mSATA, 2x SATA, 4x USB 3.0, 2x USB 2.0, and 2x COM. 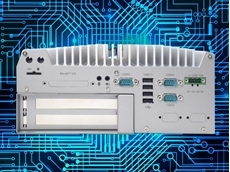 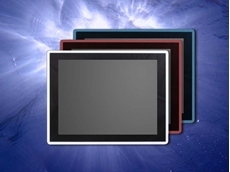 Designed to meet the needs of applications in factory automation, navigation, vehicles, transportation systems, communication systems and automation, the EPS-QM77E box PCs operate in wide temperature ranges and harsh conditions, assure reliability and stability, and offer simple maintenance.